Logo design for local restaurant. Event logo design for an annual benefit festival celebrating food & wine in Lovettsville, Virginia. 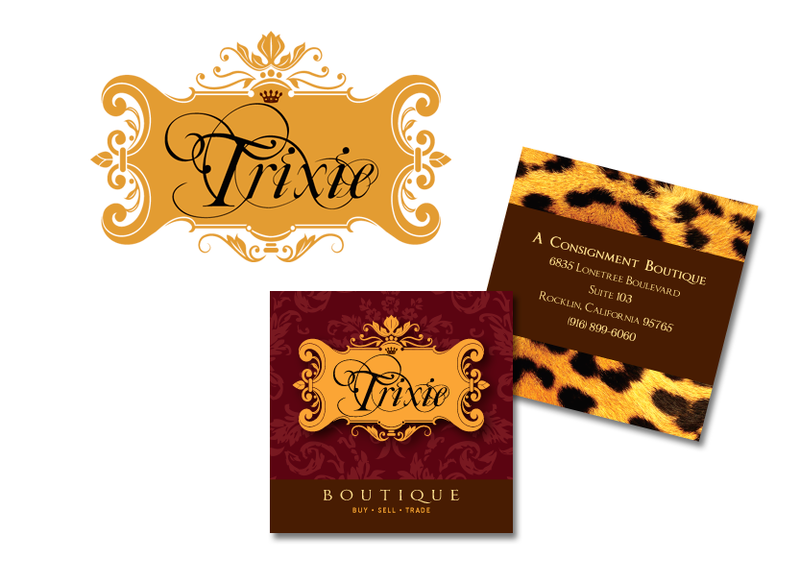 Logo and business card design for Trixie Boutique, a local small business consignment boutique in Rocklin, California. 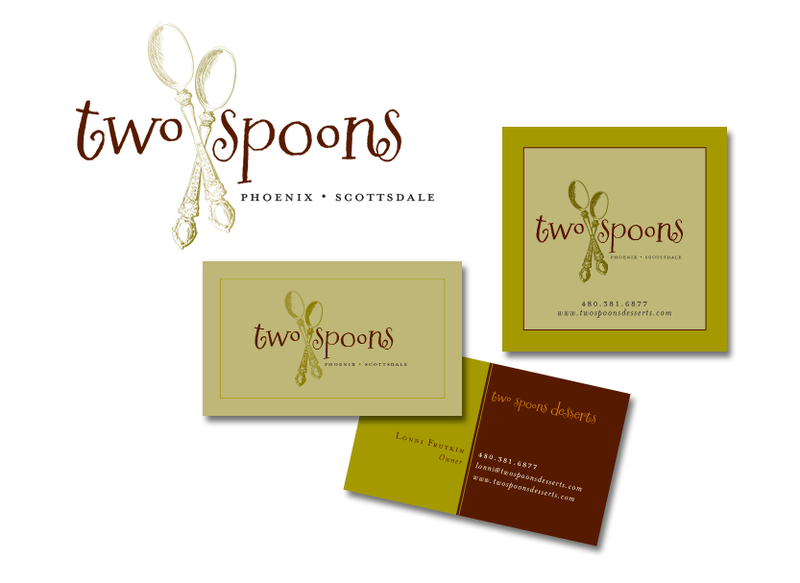 Logo design for Two Spoons, a small batch made to order bakery in Phoenix, Arizona. Complete identity package design for Two Spoons includes logo, business cards and bakery box labels. Logo design for San Francisco Poultry & Seafood Company. 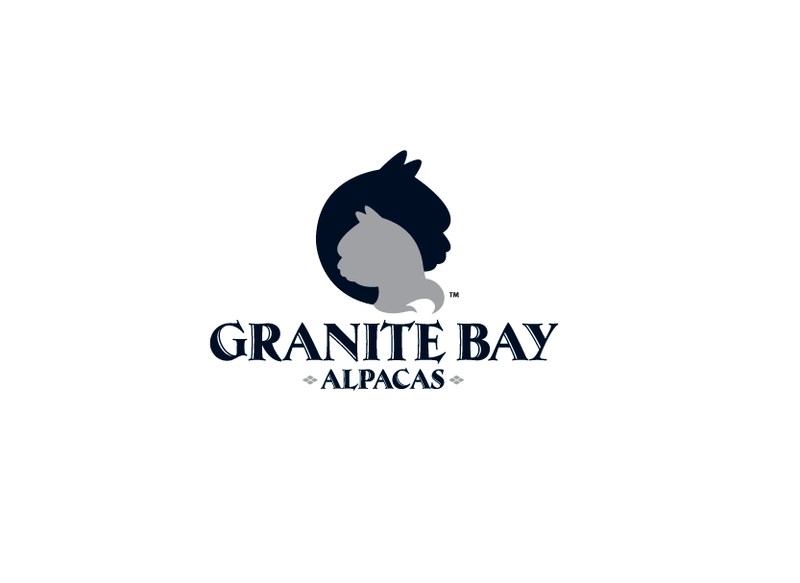 Logo design for Granite Bay Alpacas, a royal pedigree alpaca farm in Granite Bay, California. 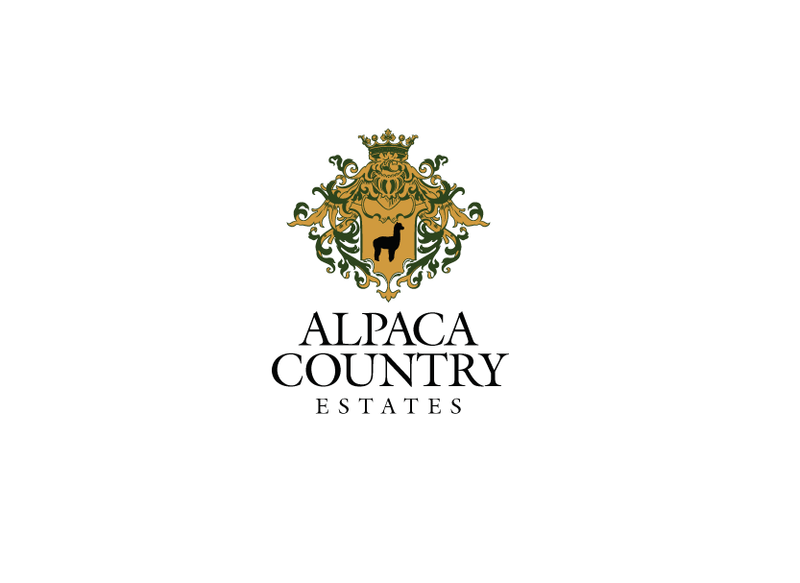 Logo design for a local small business alpaca ranch in Loomis, California. Logo design for Granite Bay Kennels, a local small business dog kennel in Granite Bay, California. Complete identity package for Granite Bay Kennels includes stationary, envelope, business cards, labels and seals. 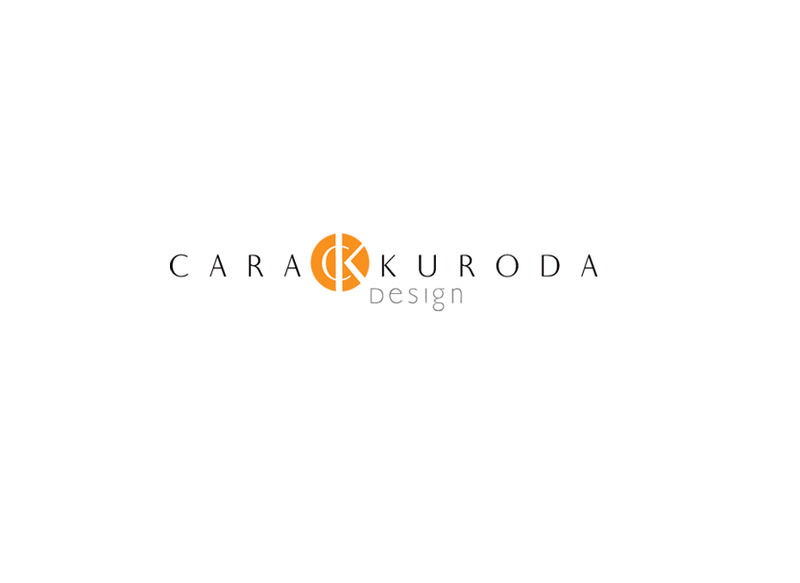 Logo identity for Cara Kuroda Design, a small business interior design and architect firm in San Mateo, California. 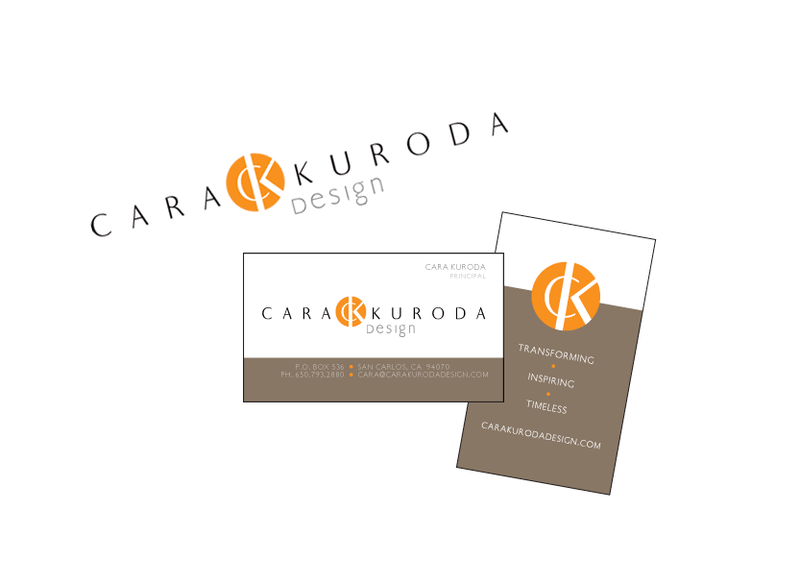 Logo and business card design for Cara Kuroda Design, a small business interior design and architect firm in San Mateo, California. Logo design for Sigma-Tau Pharmaceuticals Carnitor® levocarnitine. Logo design for Sigma-Tau Pharmaceuticals proXeed. 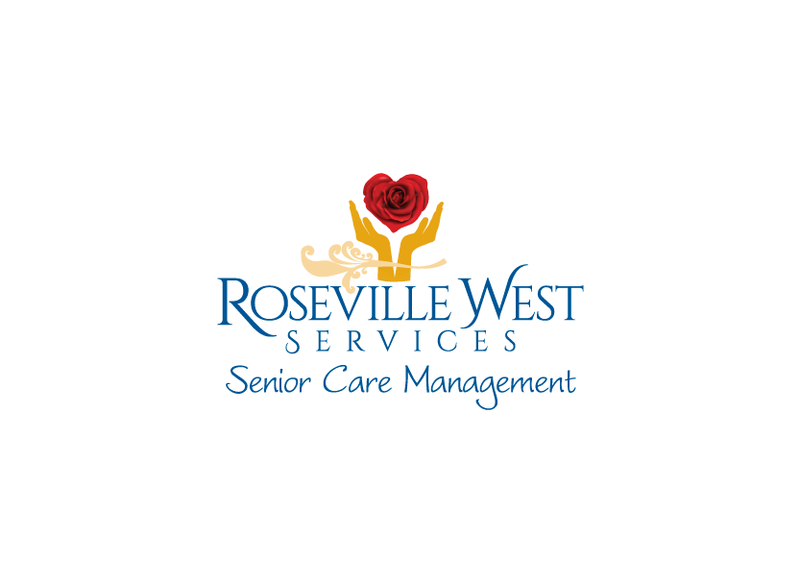 Logo design for Roseville West Services, a senior care management service company in Roseville, California. 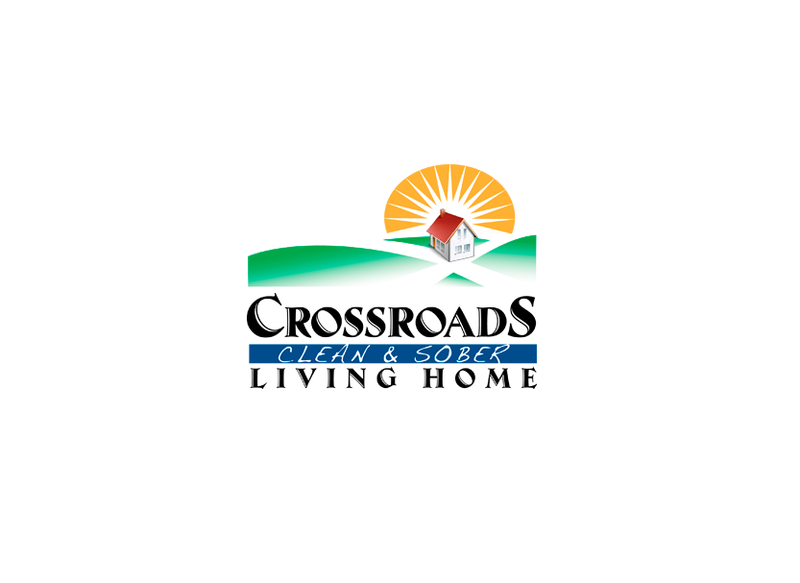 Logo design for a non-profit client. 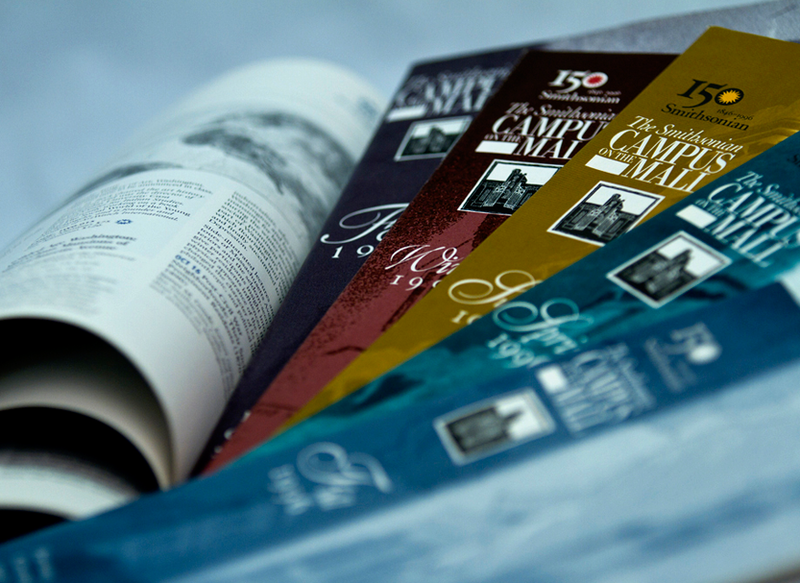 Cathedral Age, an award-winning publication of the Washington National Cathedral. A quarterly magazine featuring events at the Cathedral, profiles of the clergy and staff interviews. Website design for LoCo Eats! - An Annual Benefit Celebration of Food & Wine held at The Restaurant at Patowmack Farms in Lovettsville, Virginia. The Smithsonian Institute, “Campus On The Mall”, a quarterly catalogue of forums, courses and seminars. Annual report design for Washington Legal Foundation. 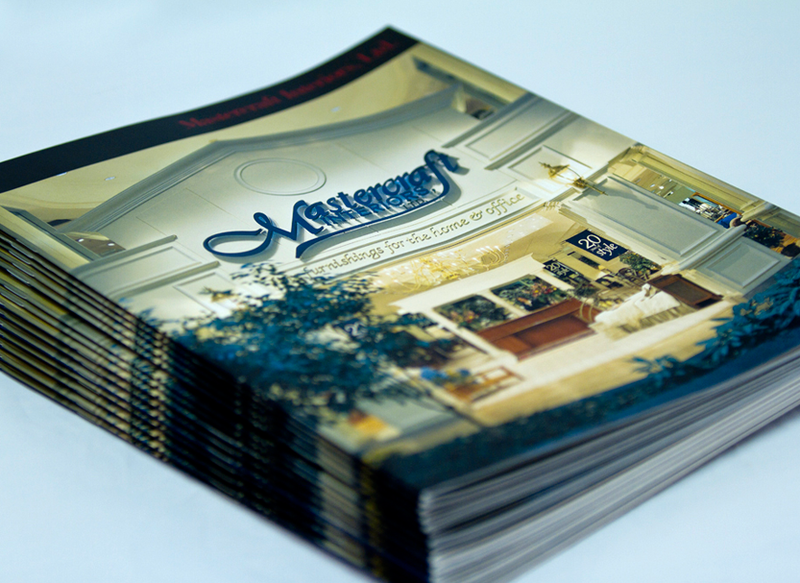 Annual report cover design for Mastercraft Interiors, Inc., a retail furniture manufacturer. For the cover shot, we stylized the store front and collaborated with the photographer on lighting and aesthetics. 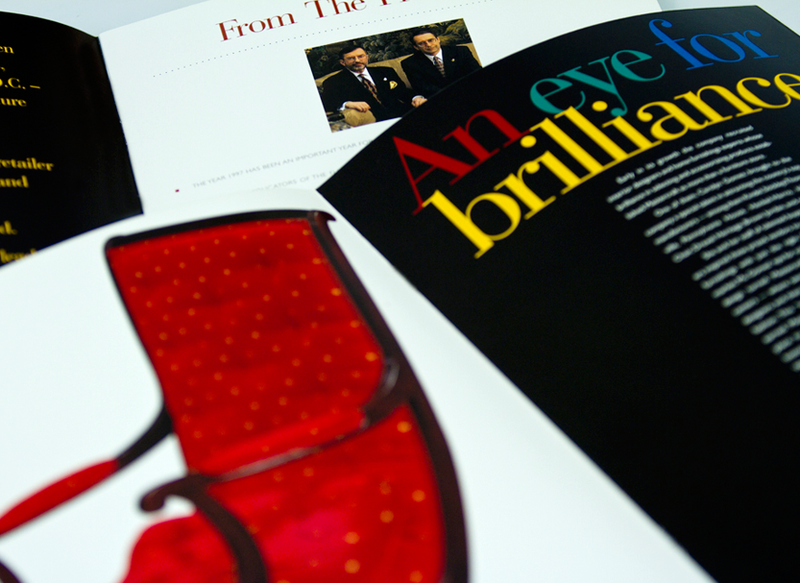 Accents such as the use of special printing techniques (spot varnishes, 6-color printing) on a premium coated paper stock combined with the overall design help to reinforce the company’s fine craftsmanship and attention to detail. Inside spread design for Mastercraft Interiors, Inc. annual report featured a theme using bold shapes, bright colors and exquisite typography within a contrasting layout. Website design for Royalty Stat LLC, a company that provides royalty rates, global company financials, and annual reports. 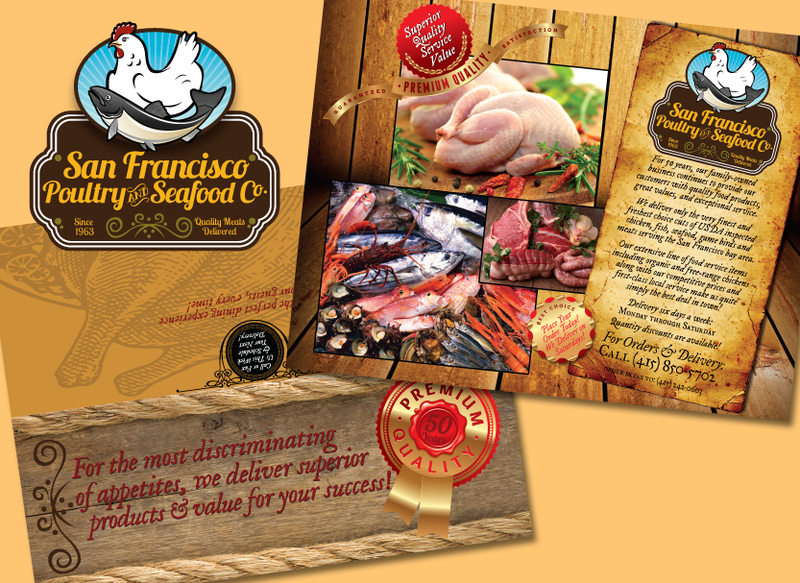 Logo design with direct mail brochure for the San Francisco Poultry & Seafood Company. 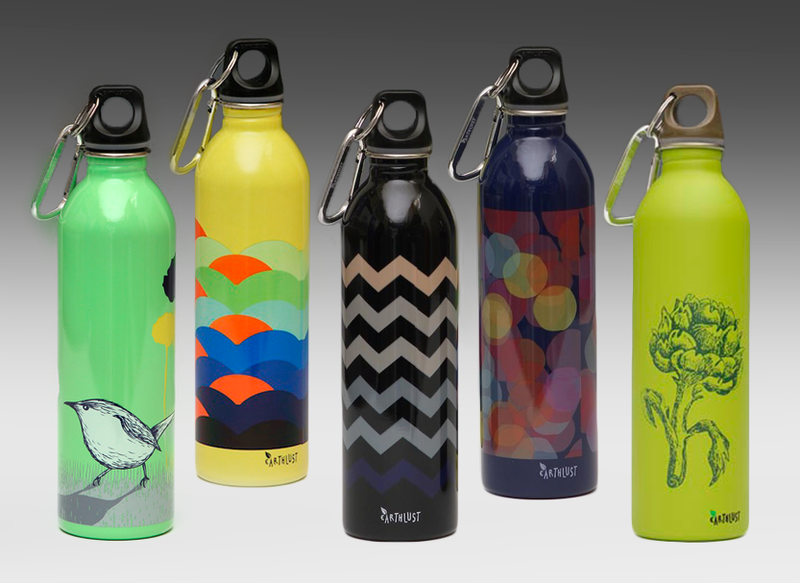 Various Collections: Custom product illustration designs for EarthLust, a small business who manufactures limited edition stainless steel bottles. 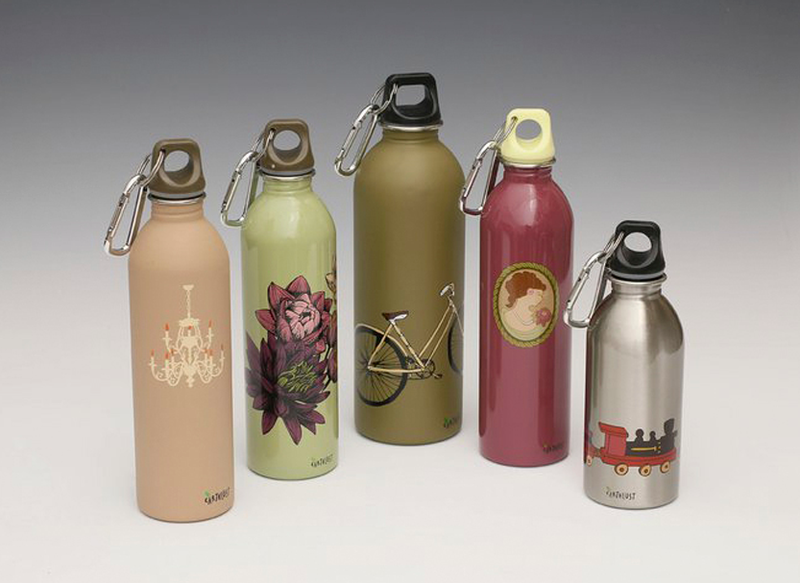 Vintage Collection 2012: Custom product illustration designs for EarthLust, a small business who manufactures limited edition stainless steel bottles. Dragonfly: Creative product photography for EarthLust. Virginia's Gold Cup Steeplechase invitational design for Sprint. Included custom die-cut, special inks and printing techniques. Marketing folder kit and custom phone card for Carnitor®. We designed a complete integrated marketing campaign for Sigma-Tau Pharmaceuctials. National Carnitor® advertising campaign targeted over a dozen markets and were published in a variety of national trade magazines. Over 300 ads were produced during this campaign, one of which was recognized and awarded by the Medical Marketing Association. 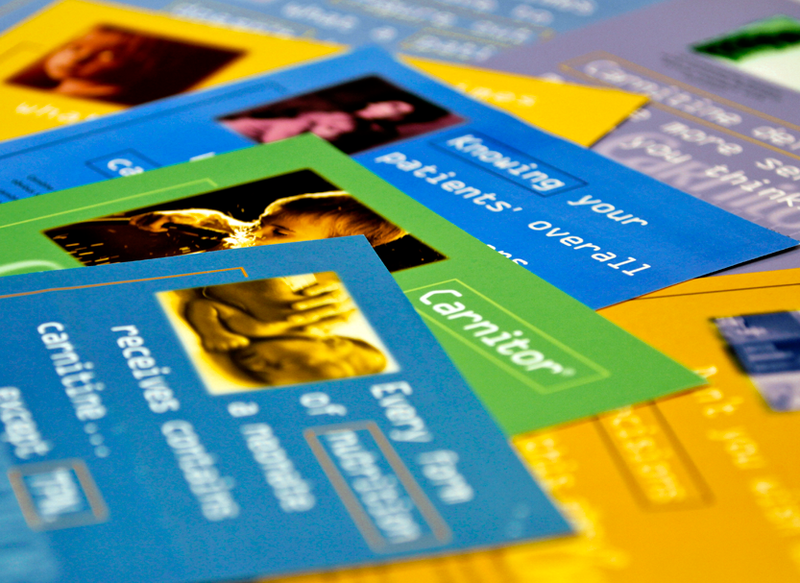 Stationary identity package for Carnitor® using Pantone inks and striking second sheet alternatives. Custom self-mailing benefit invitational design for the Jewish Community Center. Included invitation, reply card/envelope, Chai tea bag and personalized chopsticks table side. Custom self-mailing benefit invitational design for the Jewish Community Center. Auction booklet to complement the evening's affairs for the Jewish Community Center. South San Francisco Conference Center's holiday gift design. Three separate corporate capabilities brochures showcasing product and services for Vastera, a global leader in providing solutions in trade management services. Inside spread design for Vastera brochures. 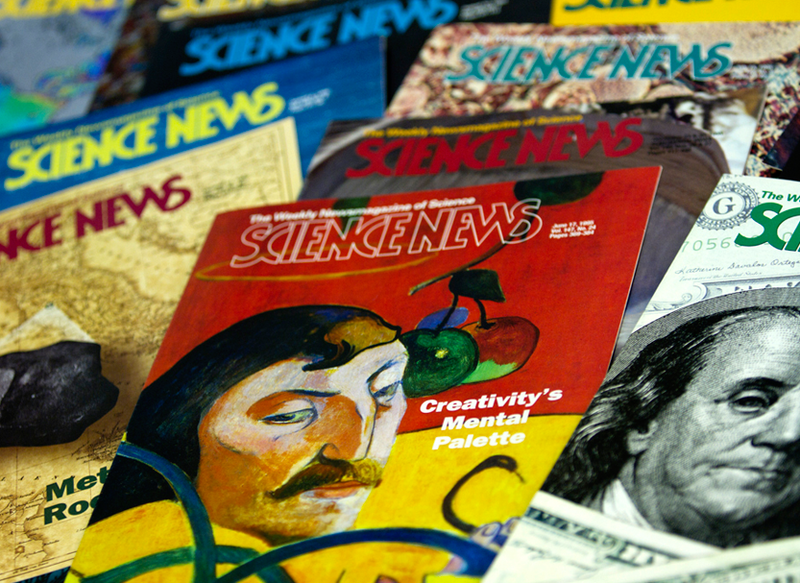 A published magazine since 1922, Science News, a weekly magazine (at the time) publishes concise and timely articles for nearly 130,000 subscribers and over a million readers worldwide. A corporate capabilities brochure for Nuclear Energy Institute in Washington, D.C. 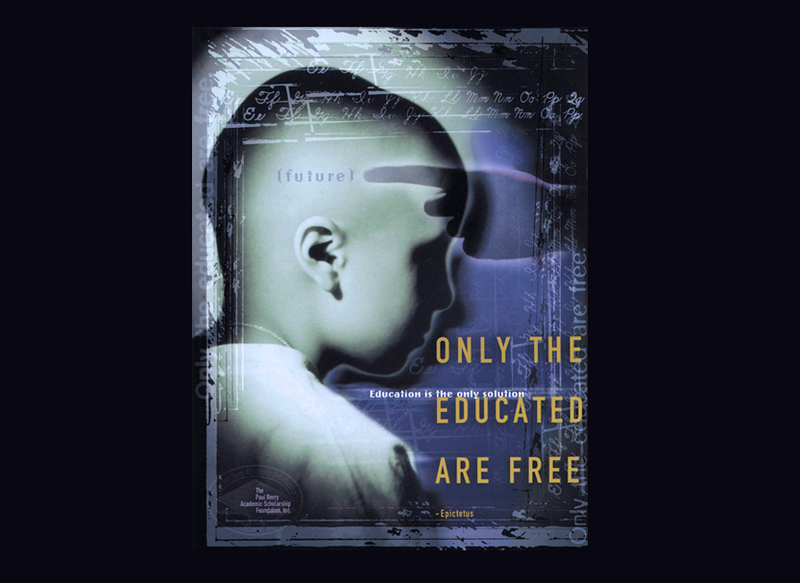 Pro bono poster design for the Paul Berry Academic Scholarship Foundation to create awareness of the educational needs of urban children. Billboard ad design for the Golden Gate Kennel Club. 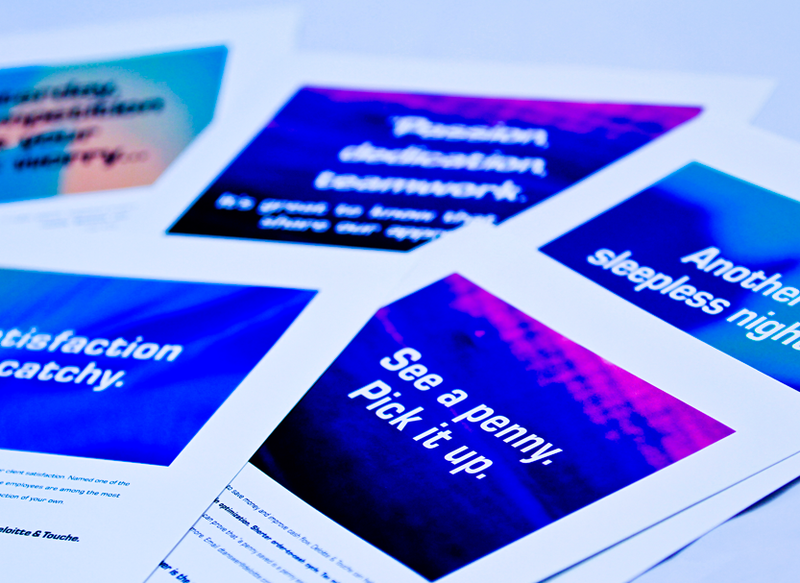 Corporate ad designs for Deloitte & Touche. 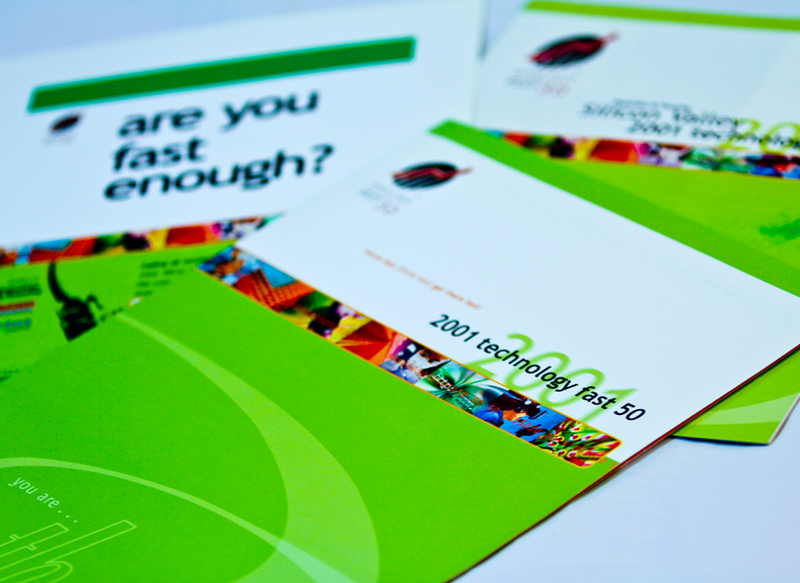 Folder kit for Deloitte & Touche's Technology Fast 50. Quarterly newsletter design for Deloitte & Touche. A double-page spread advertisement for Interactive Flight Technologies, Inc. showcasing the infancy stages of this in-flight interactive entertainment technology. The pioneering system's computer components and touch screens, installed at each seat in the first-class and business sections of airplanes, enable passengers to watch pay-per-view movies, shop online, play video games and even gamble electronically. A good example of what this technology has evolved into since this ad was developed is on board with Virgin America airlines. A creative sales leave behind for Intelysis, a business intelligence consulting firm providing global research and analysis. Poster and direct mail invitation for the University of Medicine and Dentistry of New Jersey who hosted at the 12th Annual World AIDS Conference in Geneva, Switzerland.